OMG I cannot even fathom being a bride. I feel like it will for sure be the best day of my life. FLOWERS AND LOVE ALL AROUND> BRING IT ON. Just need to find the guy first. Okay, it will happen. 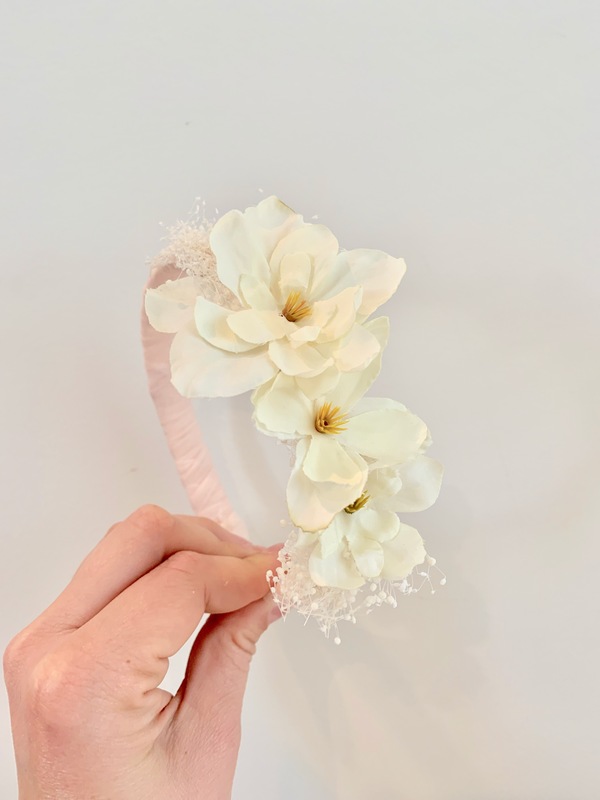 But for the meantime I get to make really beautiful and fun things for you ladies to wear on your celebrations leading up to the big day. I love LOVE and love weddings so anytime I get to work on something around brides and weddings I am a HAPPY HAPPY LADY!